Huawei has been recently doing noteworthy stuff with their smartphones. Their smartphones are both gorgeous and powerful. Huawei P9, for example, is a great device to have the beauty of any smartphone in hands and being very powerful at the same time. 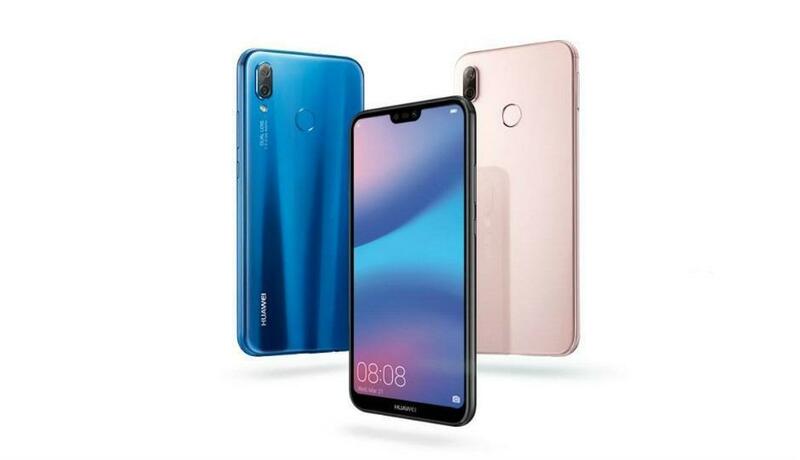 Huawei officially launched the P20 series of smartphones yesterday. 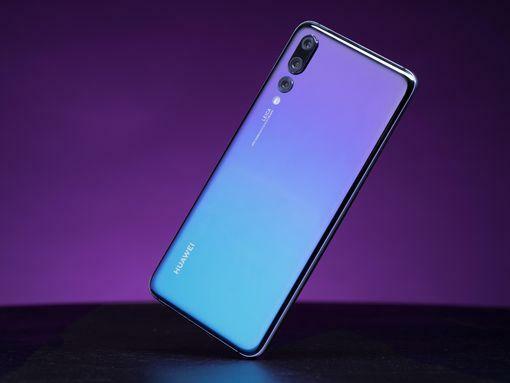 The series includes the Huawei P20 and the P20 Pro smartphones. This new series comes with an all-new different design approach which is its key selling point. Also being the first phones among the People series to feature a notch on display as well. Let’s get to know both these phones in-depth. The Huawei P20 is the youngest among them. It features a 5.8 inches Full HD+ PenTile RGBW Matrix IPS display which is great too. It is powered by the Octa-core HiSilicon Kirin 970 processor which is Huawei’s own but a very powerful processor. Apart from that, we get to see a 4 GB of RAM here along with 128 GB of internal storage. This can be expanded up to 256 GB via microSD card slot. It runs on the latest Android Oreo 8.1 OS with EMUI 8.1 on top of it. We still miss the inclusion of the headphone jack. Keeping that aside, we’ve 12 MP primary camera and a 20 MP Monochrome camera. With those being at the back, we’ve got the 24 MP camera in front of the phone. These cameras use Huawei’s AI technology to get a fantastic picture whether it is during the day or night. 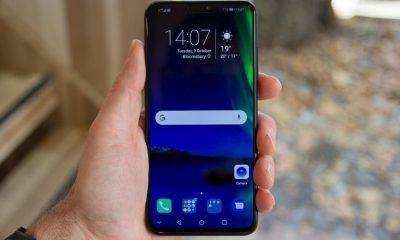 DxOMark gave a score of 102 for the Huawei P20 in their testings. This is pretty great for any company to surpass the others. It comes with the dual-SIM capability and can run VoLTE on both the SIMs. Leaving that aside, we have got the Bluetooth 4.2 out of the box. With all these, we get a 3,400 mAh battery and support for Huawei Super Charge technology as well. 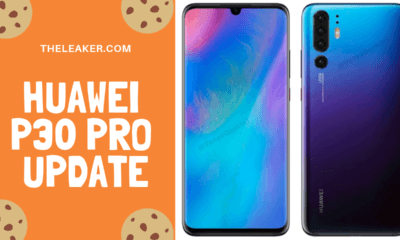 The biggest and best among these two smartphones, the Huawei P20 Pro smashes up the market with their all new specs. Talking about the display, we get a 6.1 inches Full HD+ AMOLED display. It runs on the Huawei’s chipset, HiSilicon Kirin 970 Octa-Core chipset same as the P20. Instead of 4 GB, we get a 6 GB RAM here with 128 GB of internal storage which is also expandable via microSD card slot. It runs on Android 8.1 out of the box, and on top of that, we get EMUI 8.1. Coming to the camera, we have a triple camera setup here. One being 40 MP primary camera, the secondary being 20 MP Monochrome and the third being an 8 MP telephoto lens. That’s 68 MP in total, Voila! Moving to the front, we get the same 24 MP camera same as the P20 one. Looking at the DxOMark score of the P20 Pro, it’s at 109 which is amazing smashing all the other smartphones out there till now. It comes with dual-SIM capability and can run VoLTE on both the SIMs. Leaving that aside, we have the Bluetooth 4.2 out of the box here as well. With all these, we get a 4,000 mAh battery and support for Huawei Super Charge technology as well. 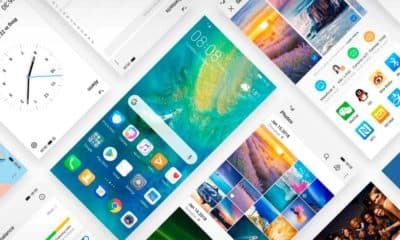 The Huawei P20 is priced at €649 in Europe which converts to Rs. 52,000 approximately. The Huawei P20 Pro is priced at Rs. €899 at Rs. 72,000 approximately. Both these smartphones are available in 4 colors – Black, Blue, Punk Gold, and Twilight being the most beautiful one. These smartphones will start retailing in Europe today, and China has already it retailing. The phone will not be available in the USA because of the trade blocked imposed by US government. We will let you know if there are any plans for the launch in India.